METHOD OF APPLICATION: 40-60 drops per half glass of warm water or other drink, 2-3 times a day for half an hour before eating. Admission by children from 12 years. DENOVA GREEN again and again confirms its principles, to search and yes – to find, natural opportunities, natural and necessarily effective ways to help people around the world. After all, in reality, the world is in a certain dead end, when people stop believing in the effectiveness of medicines, when billions of people turn to the knowledge of their ancestors and to the help of the plant world. In many cases, this has real reasons and high scientifically proven effectiveness. E – PIOTIC is just from this category of “super” drugs, it is not new on the market, but modernized and “polished” on the basis of many existing clinical studies of its constituent ingredients. 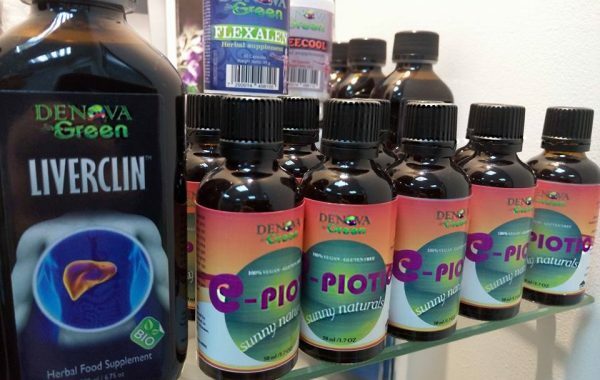 Specialists of DENOVAcreated an algorithm of many effective ingredients of highly concentrated extracts from different parts of plants and this, as always, is a unique unique author’s formula from DENOVA GREEN , designed to help many hundreds of millions of people. Well, what to say, as always the most innovative and effective innovations from DENOVA come from Israel – it is time to agree with this . 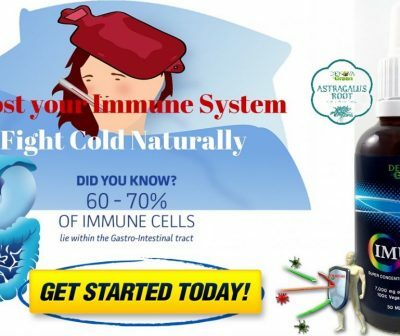 The reviews from dozens of countries about LIVERCLIN, PARACLIN, B-CURCUMIN, IMUTIN, NEWMIN, ASMEGREEN, MEGA-RENOL and other food additives did not have time to cool down as the E – PIOTIC appeared , and everyone waited a long time in different countries, especially for the autumn-winter season 2016. 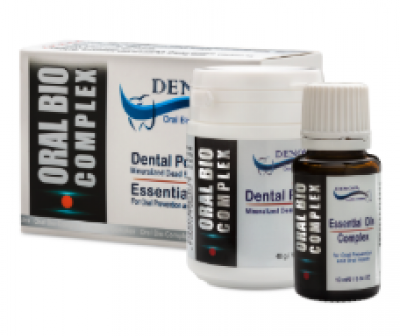 The plant composition contains more than 300 different components, primarily flavonoids, berberine, saponins and polysaccharides as the main bioactive components; also the composition includes sucrose, amino acids, phenolic acids and many unique and natural other components. Let’s take a look at the effect of ingredients in E – PIOTIC ingredients. 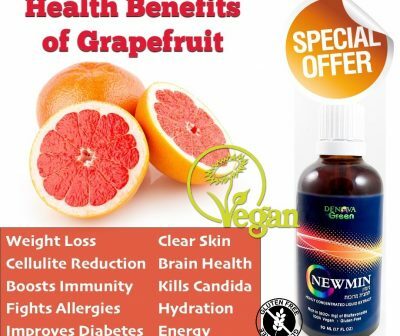 Read, very short and understandable to everyone, without the use of scientific terms, information and testimony of the above ingredients that will inspire millions of families and give hope for the effective use of natural food supplements from DENOVA GREEN . – high antimicrobial activity, because of what many call it ” plant antibiotic “ , recommended for functional immunodeficiency associated with chronic inflammatory diseases , exposure to ionizing radiation of ultraviolet rays, chemotherapeutic drugs, long-term antibiotic therapy, for infectious and septic diseases, has powerful antibacterial cardiotonic, hepatoprotective, antidiabetic, antineoplastic (oncology) detrimental effect on intestinal and typhoid bacillus, pathogen dysentery, increases resistance to infection, it is recommended for liver diseases, including hepatitis, gastroenteritis, an effective agent for treatment of tuberculosis, bronchitis, pertussis remover symptoms of colds, suppression and destruction of gram-positive and acid-resistant bacteria (B. subtilis, M. pyogenes aureus, etc. ), a stable antifungal effect, i.e. the incidence of yeast infections has increased due to the increased use of medicines, corticosteroids, antibiotics and immunosuppressants in medicine, cough, arthritis, rheumatism, exacerbation of tonsillitis, acute infectious fever, effectively resists candidiasis.